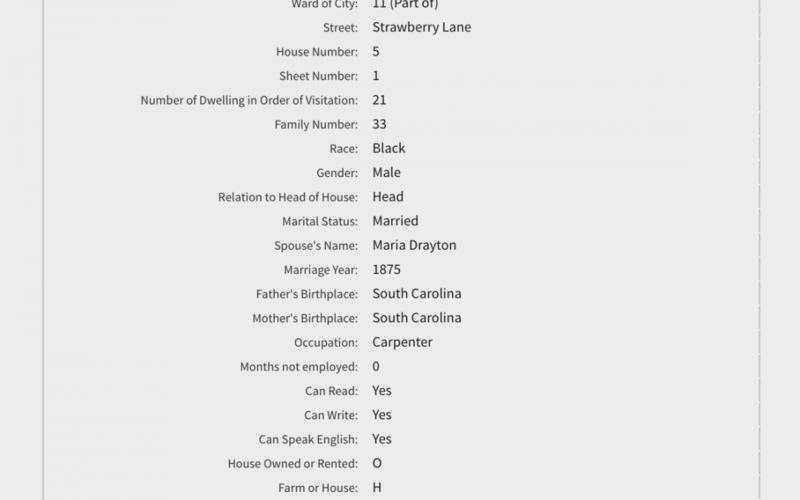 African American Genealogy: Will John Drayton of Charleston, SC Please Step Forward? 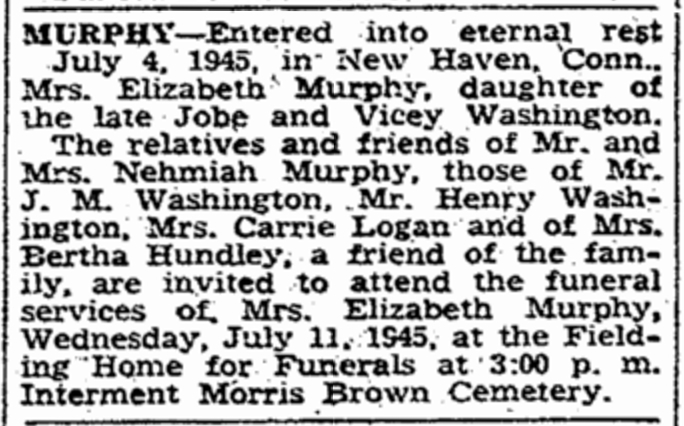 Have you ever found yourself researching a person with a common name? One time I was helping someone research her family history at the South Caroliniana Library in Columbia, South Carolina. We located her ancestor’s will, and she was browsing through. When she got to where the enslaved that her family owned was listed, she called me over to take a look at what shocked her. The page was full of names of the enslaved, any every one of them had the same name. African Americans have a hard time when it comes to research. 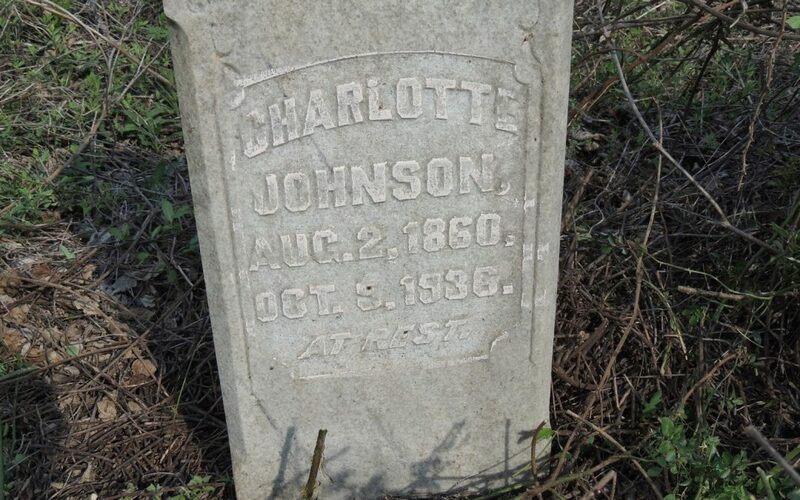 In Documenting a SC Birth, we discussed how to find your ancestor using birth certificates. Not everyone was recorded on a birth certificate, and birth records are the hardest to find. Fortunately, you can use substitute records to find clues to the date and place where you ancestor was born. Use the record types discussed below where you may discover more about your ancestor’s birth. 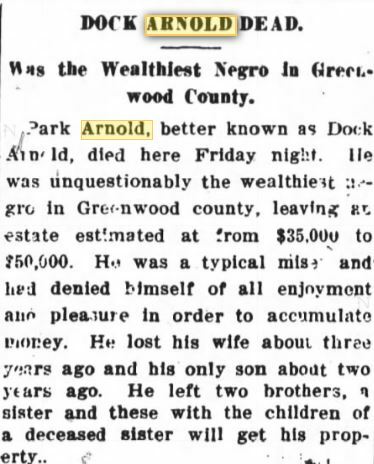 One of the most frustrating parts about genealogy research is not knowing an ancestor’s maiden name. It puts you at a standstill when trying to determine who her parents are. We have some suggestions for you to try if you are stuck without any idea what your ancestor’s maiden name is. 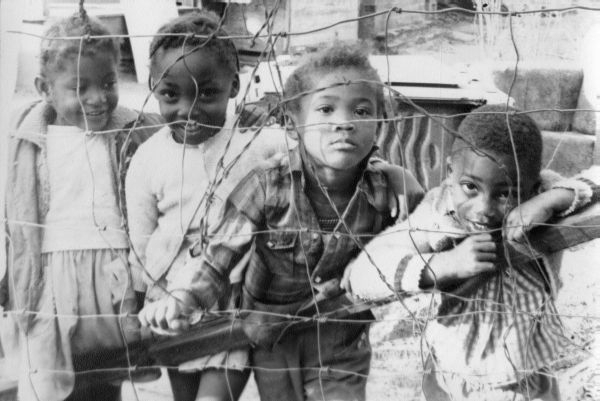 We all struggle with our genealogical research especially those who research people of color. We hit the famous brick walls repeatedly as if we are in a boxing match. First, we must realize that we have to find a better way of doing our research. There are many fancy ways out there, but I recommend that you stick with the basics. There is no one proven method to help combat the bricks walls, except a timeline. A timeline should be the foundation of your genealogy research. 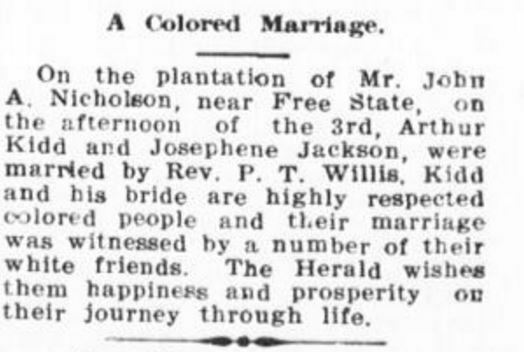 Soon after beginning your African American genealogy research, you will encounter a predictable roadblock – in order to take your female ancestors’ lines back in generations, you must learn their maiden names. This can be a sticky research problem, but here are some tips to get you started on finding maiden names.